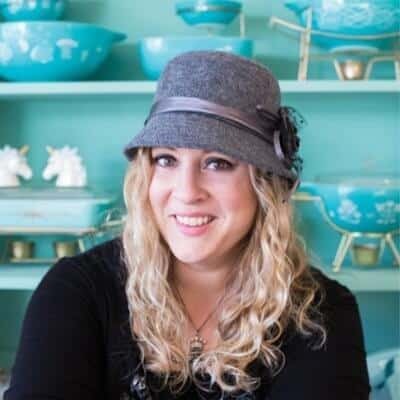 Oh, there will be mushroom recipes a’ coming on this site! 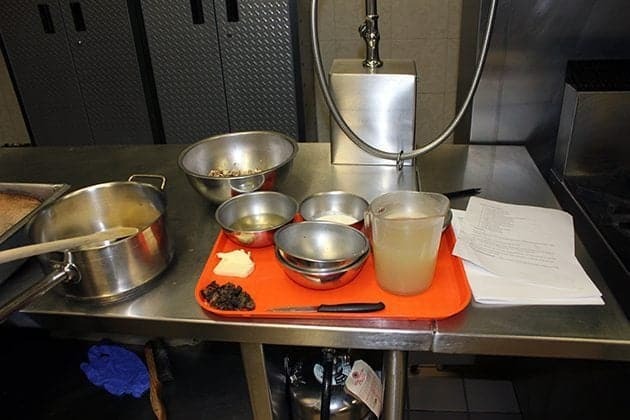 Thanks to the Wild Mushroom course that I just took at NAIT the past weekend, there are several new recipes that I have learned and can’t wait to share. The course was the most fun I have had in ages and of course a few posts about that are forthcoming! But I have to start with this. This was my first time making risotto ever. I know. 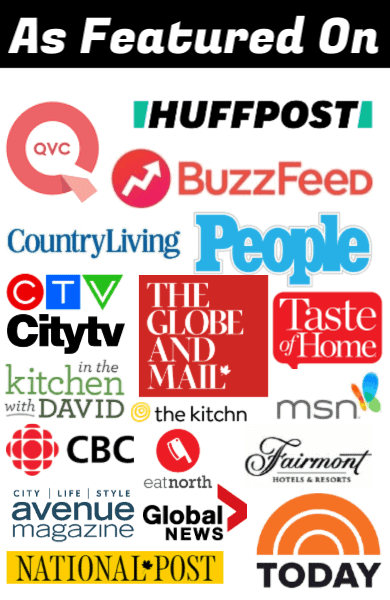 What kind of food blogger has never made risotto? This kind. Me. The kind whose family doesn’t eat it. I simply don’t understand what’s wrong with them, really. 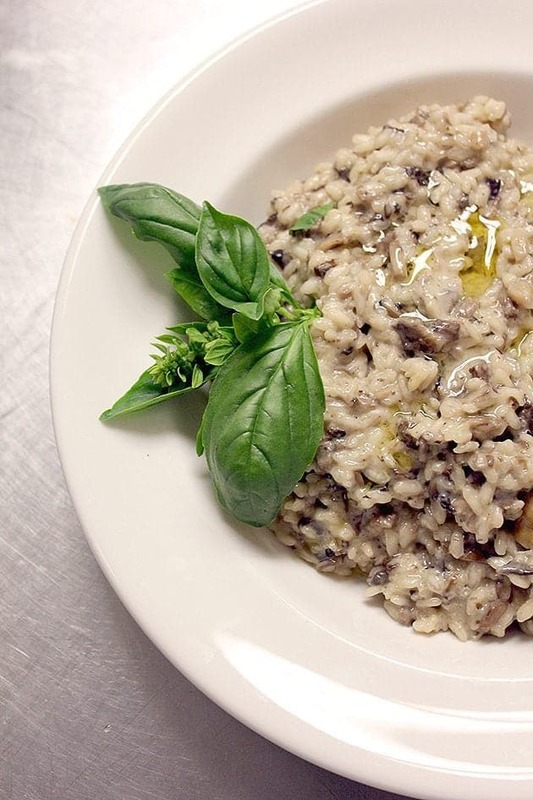 How can you not like risotto? The creamy, richness that hides the slighty al dente bits of rice within. The amazing flavors you can pair the rice with. I am just sad thinking about my life and risotto deprivation. So. This mama had to leave her nest and go to a class to finally make it. And make it I did. I ate this risotto for lunch 3 days in a row and I am not ashamed to say that I was actually sad the 4th day when I had none left. It was a sad day indeed. First, I have no idea whose recipe this is. All the mushroom recipes upcoming on the site are from my course, some were in a booklet and this one was simply a loose leaf paper with the recipe. Could certainly be Chef Stanley’s own, or found in a recipe book somewhere. I can say with some certainty that it isn’t mine! You want to start by soaking the morels in hot water for 15 minutes, drain and make sure you have removed any dirt/grit from them. Then assemble all your ingredients together like above. Maybe not exactly like that, but you get the idea. You need them ALL right there beside you. Heat the olive oil in a large pot. Now, I know that we all watch show’s like Hell’s Kitchen, where those poor yelled at chef-wannabe’s are making it in skillets. I learned that for making larger amounts of risotto a pot is better, the steam and heat circulates through it more evenly-rather than just the bottom being heated up- and this to me makes perfect sense. When you have a depth of 3 inches of risotto cooking, you need more than the bottom heated. Add the morels and your two cups of mixed mushrooms and saute over medium heat until they are softened right up. Add in the white wine and cook until “Au sec”, meaning you are going to dry the mixture right up. You don’t want any excess moisture at this point. This step took the longest for me, mushrooms have so much liquid in them and you have to reduce that as well as the wine. Once that has been achieved, add in the rice and stir it in. Add in one cup of chicken stock and simmer until the liquid is absorbed. Repeat with the remaining two cups of stock, one at a time. When cooking it is best to stir in a figure eight pattern, which some find hard to consistently keep up. I prefer it as it helps to keep me slightly entertained. It takes a long, long time to make this. Entertain yourself by stirring in the figure eight pattern. Keep on stirring. And stirring. And more stirring. Like that figure eight yet? You’ll be doing it in your sleep! Bad cook. I took a quick second to stop and take a picture. Don’t stop stirring! The best part was cooking on one 6 burner gas stove with two other women. We spent the whole time talking! The hardest part is knowing when you are done. The Chef told us to cook it to our own palates, but that in a restaurant the rice is slightly al dente, just undercooked a bit. I would start testing the rice as soon as the third cup of chicken stock has been almost absorbed completely. 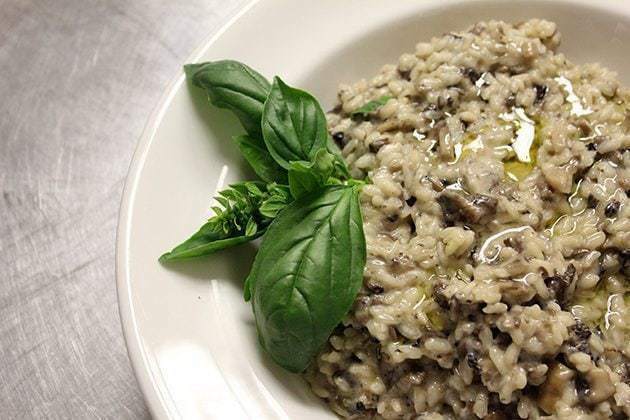 I would describe the doneness of risotto as follows, you bite the rice and then right when you reach the middle with your teeth, you feel a resistance. Not a crunch, not a snap, a nice firm resistance. It really makes the difference between a mushy dish and something fairly spectacular. I had the chef taste test mine to make sure, being a newbie to risotto and he said that this is the perfect doneness, but that it should have been creamier. So I nailed the rice grains but needed more chicken stock. You might have to use a little more chicken stock to make it creamy, my three cups were not enough for it. He also said that this is a one pot, no fail recipe and he was pretty correct about that. I nailed it my first time, so it’s a good one for beginners. When you have reached the “done” stage, blend in the cream, 2 tbsp of butter then serve. Garnish with the basil on the side and parmesan on top. The basil was thrown on as a garnish, but we tried a few smidgens IN the risotto and let me tell you. AH-mazing. It brought it to the level of excellent. Holy smokes. Don’t let the “wild” mushroom part freak you out either, we were picking Portobello out in the “wild”. You can hit up your grocery store, I had a mix of white button store-bought, honey mushrooms (most certainly wild) and Portobello. Find two cups of the mushrooms you love and use them. Good luck everyone! I had a few comments from people who haven’t made it yet who were eager to see this recipe and all I can say is that it’s not as hard as they make it seem on TV! You can do it! The I Can Totally Be on Hell’s Kitchen Now Magpie. 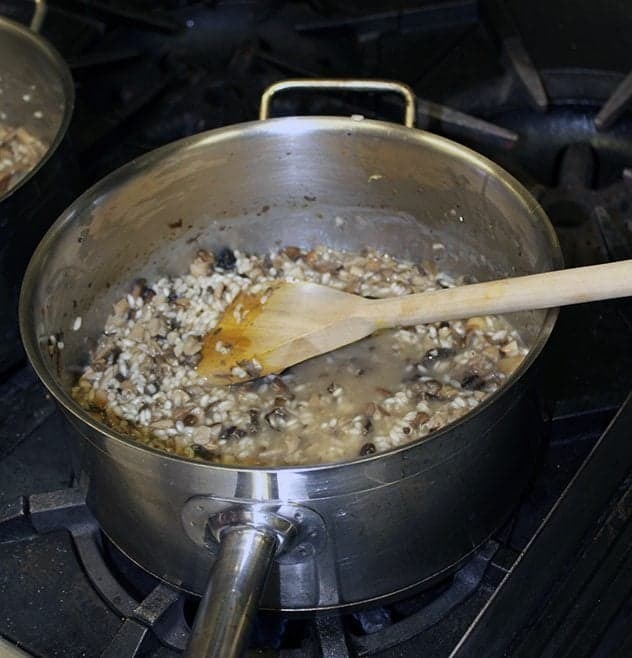 One pot risotto made with wild mushrooms.Great for the beginner. Add in the white wine and cook until "au sec" , meaning you are going to dry the mixture right up. You don't want any excess moisture at this point. This step took the longest for me, mushrooms have so much liquid in them and you have to reduce that as well as the wine. When you have reached the "done"stage, blend in the cream, 2 tbsp of butter then serve. Garnish with the basil on the side and parmesan on top. Im going to be making this recipe for the first time this weekend. It doesnt say in the directions what the garlic is for. Im guessing u put it in when heating up the oil before u add the mushrooms? Can u please clarify. I can not wait to make this, and I don’t even care if no one else in my family will eat it ( I mean I’m sure they would, but even if they say no, I wouldn’t care haha ), it looks so good, I’ll make it just for me! I hope you enjoy it! Let me know, and we all LOVE pictures posted on my Facebook page for everyone to see. This looks like a bowl of creamy deliciousness! I will definitely have to give it a try. I’m new to risotto myself, but can’t believe it took me so long to get on the risotto train!